Orange is an optimistic color. It radiates warmth, happiness, and an enthusiasm for life. Not surprisingly, orange cats are often considered friendly and loveable, while white cats are seen as distant and black cats as mysterious. According to researchers at University of California, Berkeley, the color of a cat’s fur can affect the likelihood of said cat being adopted. In a shelter full of unwanted animals, the luckiest ones aren’t brown, black, or white. They’re orange. It all comes down to genetics, and that can explain why orange cats tend to be males. In 2007, Stephen O’Brien of the National Laboratory of Cancer Research contributed to the original sequencing of the domestic cat genome. Scientists have found that different genetic combinations can affect the color, pattern, and length of a cat’s fur. Sometimes these combinations seem surprising. For example, the tabby cat gets its stripes from the same gene responsible for the cheetah’s spots. But what does that mean for orange cats? What about the common belief that orange cats are always male? Well, that’s not entirely true. 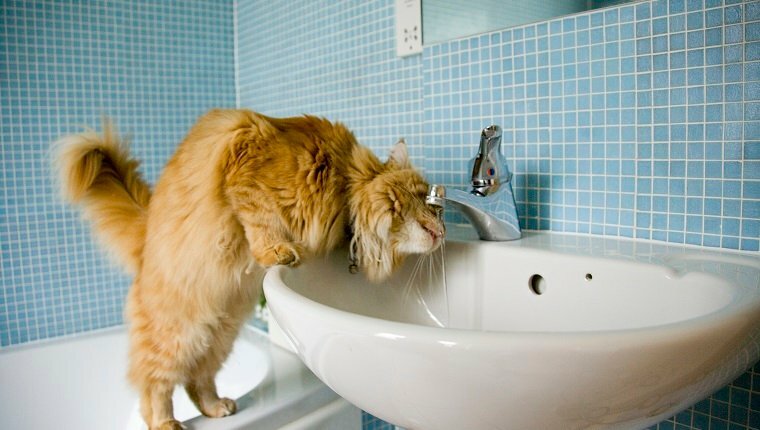 Orange cats are usually male. The reason? The gene that codes for orange fur is on the X chromosome. 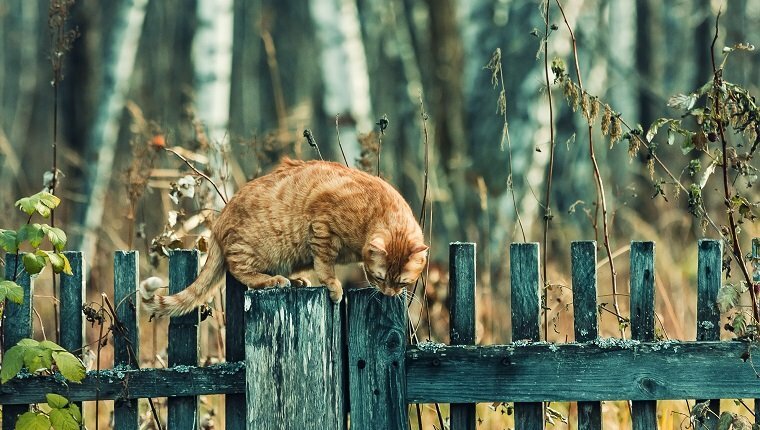 Since females have two X’s and males have one X and one Y, this means that a female orange cat must inherit two orange genes–one from each parent–whereas a male only needs one, which he gets from his mother. This orange gene can appear in calico cats and tortoiseshells, too. 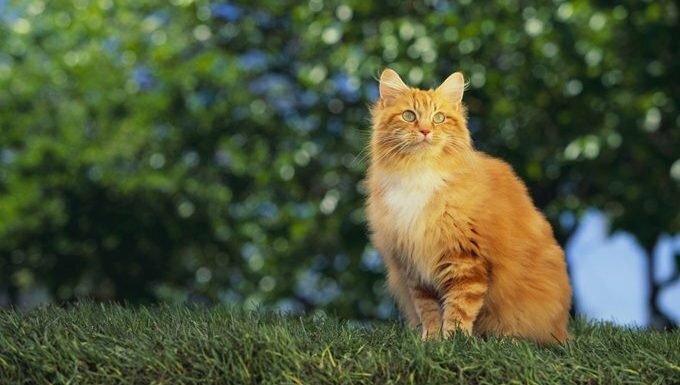 In other words, male orange cats always come from mothers with an orange gene, but female orange cats also require a father with the same gene. That’s why orange cats are usually male. Are you one of the lucky cat owners who has a rare female orange cat at home? Are you surprised that not all orange cats are male? Let us know in the comments below!